to your office - pronto! Start the new year at your workplace healthier! Use code “Deal” when you signup for 2 months in 2016 before 18 December to get your extra free month. 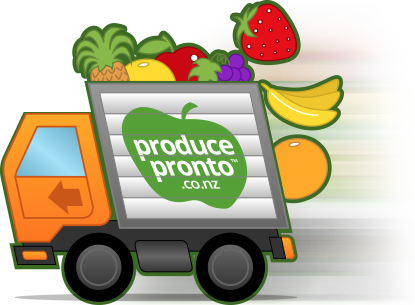 We buy our fruit daily to ensure the freshest ofﬁce fruit delivery in Auckland and throughout New Zealand. Get in quick – offer ends 18 December 2015! 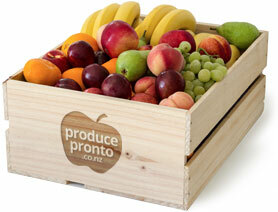 “We wish to advise that we are very pleased with our fresh fruit basket delivery each Monday. Our staff are very appreciative of the scheme and the fruit delivered is always fresh and good value for money. Buy 2 months, get 1 free!